COVERED ACTIVITIES: Any HAUSA club scheduled activity, to which the entire club is invited (even if only one rider is involved) is covered, so long as the activity takes place at a location that has been submitted to HAUSA by the club leader and is on the list of locations (see instructions for submitting club practice locations). 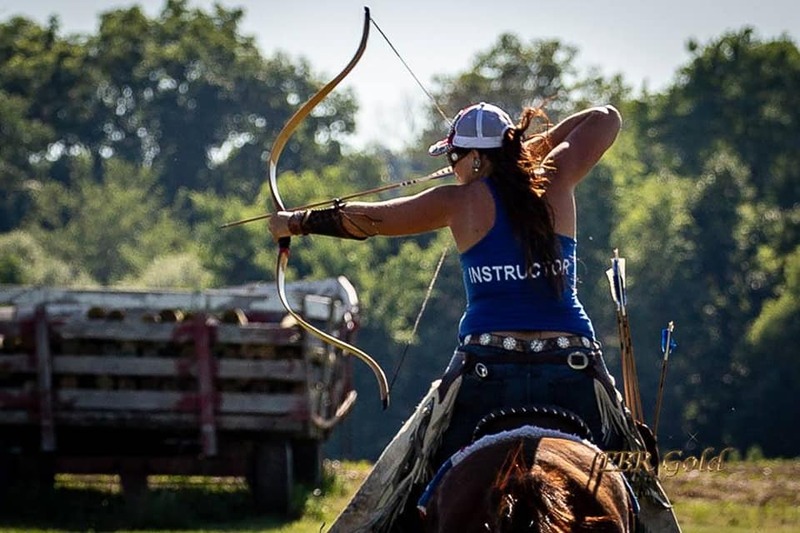 NOT COVERED: If an instructor/clinician who normally teaches lessons at a club activity also gives private lessons to Horse Archery USA members outside of the club’s scheduled meetings, the private lessons are NOT COVERED. 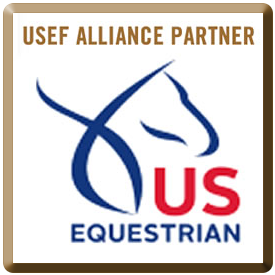 REMEMBER: Individuals are NOT covered by insurance and they MAY NOT participate in Horse Archery USA activities until their membership application and annual fees have been received by the HAUSA Board Secretary. Q:) Does this policy cover HAUSA recognized events? A:) Yes, all HAUSA approved competitions are covered by the HAUSA liability policy. Q:) What are the policy limits? The following limits are sub-limits of and not in addition to the limits shown above: Damage to Premises Rented to You Limit $100,000 any one “covered activity” for property rented or loaned to you or in your care, custody, or control (other than horses), and the Medical Expense Limit is $5,000 (for any one person). Q:) Who is covered under this policy? A:) NAMED INSURED INCLUDES: Horse Archery USA. Insured shall also mean: any member, employee, volunteer, director, officer or stockholder – but in respect of occurrences arising out of a covered activity. Q:) How do you define VOLUNTEER? A:) VOLUNTEER means any voluntary helper or official at a covered activity including, but not limited to: range masters, assistants, timekeepers, scorekeeper, safety riders, doctors, veterinarians, farriers, judges and the like, but only while acting under the direction of the named insured. Q:) How do you define COVERED ACTIVITY? A:) A “covered activity” is any activity approved by or recognized by the named insured (Horse Archery USA). Q:) Do landowners and facilities have automatic coverage? And is there a charge? A:) No, you must request in writing any additional insured’s/certificate holders. There is a nominal additional charge for additional insured’s or certificates. REQUESTS FOR AN ADDITIONALLY INSURED CERTIFICATE OF INSURANCE MUST BE SUBMITTED AT LEAST 30 DAYS PRIOR TO YOUR EVENT! CERTIFICATE OF INSURANCE: Any landowner or insured may obtain a certificate of insurance. Q:) What is excluded from coverage? A:) Personal /participant accident & medical coverage, professional liability, auto liability, workers compensation and owned property are all excluded from coverage under this policy. This is a list for summary purposes only. The coverage descriptions in this proposal are abbreviated. You will need to refer to the master policy for all terms, conditions, limitations, and exclusions. If there is any conflict between the coverage statements within this proposal and the actual insurance policy, the policy provisions will prevail. 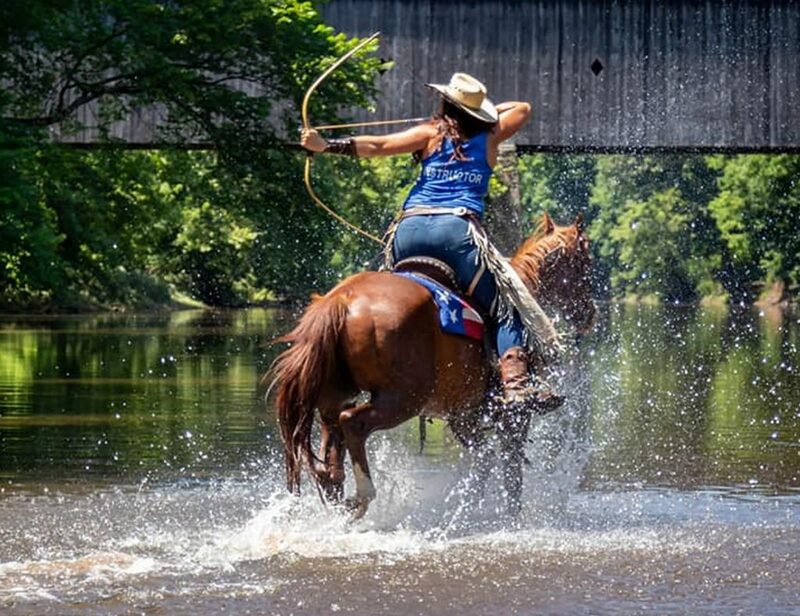 Q: How do I submit my horseback archery event for approval? A:) Any HAUSA Club that would like to host an event (competition, clinic, etc) must fill out the SUBMIT AN EVENT form completely and include any necessary documentation and information. Upon receipt, the Board of Directors/Event Committee will review the information and contact you within 3-5 business days. Q:) What is the difference between an Approved HAUSA event and a Recognized HAUSA event? A:) An Approved HAUSA Event is defined as any event hosted by a HAUSA affiliated club, covered under HAUSA’s Insurance Policy, and added to the online calendar. These events encourage clubs to have creative freedom, but as with ALL HAUSA events and activities, are required to follow all HAUSA Safety Standards, Rules & Regulations. A Recognized HAUSA Event is defined as an event hosted by a HAUSA affiliated club, covered under HAUSA’s Insurance Policy, featured on the website and social media pages, AND participants are eligible to accumulate points towards HAUSA’s Year End Awards. Please be prepared to have a phone interview with Board Member to discuss higher standards and expectations for this type of event. Do not agree to make any settlement or payment. Make notes of the details. Take the names and phone number of any person(s) involved. 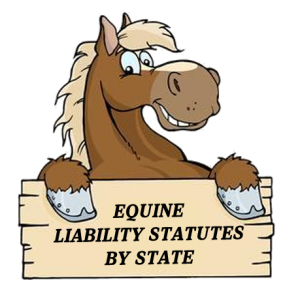 Incidents involving accidents or injuries to any horse, official, competitor, volunteer, etc. during the duration of the show must be reported to the HAUSA on an HAUSA Incident Report Form. Every competitor MUST sign the HAUSA Disclaimer before riding any horses or shooting a bow at any time - inside or outside competition areas - while on the grounds of a HAUSA recognized competition. This must be strictly enforced by the organizer. Do not issue entry numbers or competitor packets until the disclaimer is signed by the competitor. The Entry Form should always be accompanied by a signed Disclaimer and both kept on file in the show office. To be signed by every competition participant, including each person who rides with a driver on a carriage not only during the actual competition but including any time from arrival at the competition to departure. I understand that neither Horse Archery USA (“HAUSA”) and its officers, the Horse Archery Competition (“Competition”), Competition judges, officials or organizing committee nor the property owners accept any responsibility for accidents, damage, injury or illness to the horses, owners, riders, attendants, spectators or any other person or property in connection with this competition. I hereby expressly agree for myself and my principals, representatives, employees and agents: (1) to be bound by the rules and by-laws of HAUSA and any local rules of this competition; (2) that every horse and rider is eligible as entered; and (3) and to accept as final any decision of the competition officials on any question arising under HAUSA rules and by-laws or any local rules of the competition, and agree to hold HAUSA, its officers, directors, employees and agents, and competition judges, officials and organizing committee, harmless for any action taken. I am fully aware that horse sports and archery, including horse archery, and this competition involve inherent dangerous risk of serious injury or death and by participating I do so voluntarily and expressly assume any and all risks of injury or loss, and I agree to release HAUSA, its officers, directors, employees and agents, and competition judges, officials, and organizing committee, from and against all claims including any injury or loss suffered during or in conjunction with the Competition. I agree to indemnify and hold harmless HAUSA its officers, directors, employees and agents and competition judges, officials and organizing committee, their agents and employees from any and all claims for loss or injury caused by me or my horse that occur during or in conjunction with this competition. At any HAUSA-recognized event, minors who do not have a valid driver’s license which allows them to operate a motorized vehicle in the jurisdiction in which they reside will not be permitted to operate a motorized vehicle of any kind (including, but not limited to: golf carts, motorcycles, scooters, or farm utility vehicles) at the event location. Minors who have a valid temporary license or learner permit may operate motorized vehicles only when accompanied by an adult with a valid driver’s license. The parent(s), or legal guardian(s) of a minor operating a motorized vehicle in violation of this rule are solely responsible for any damages, claims, losses or actions resulting from that operation. Violations of this rule will be cause for penalties and/or sanctions against the parent(s), guardian(s) and/or trainer(s) who are responsible for the child committing the offense. Penalties may include exclusion of the child, parent(s), guardian(s) and/or trainer(s) from the competition location for the remainder of the event. Wheelchairs and other mobility assistance devices for individuals with disabilities are exempt.